At the moment we receive many requests for our OSINT training program, therefore we only provide our English courses in-house on your request. Our mobile team of OSINT experts can bring all Open Source Intelligence courses directly to you and your colleagues at your location anywhere in the world. 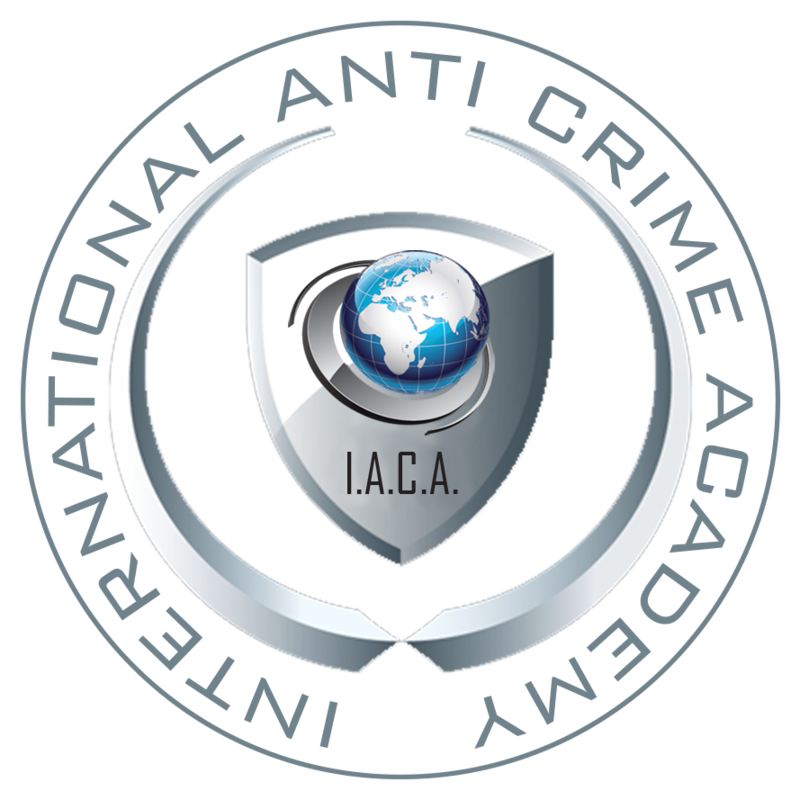 Please contact us if you would like to receive more information about our in-house training programs and lectures.